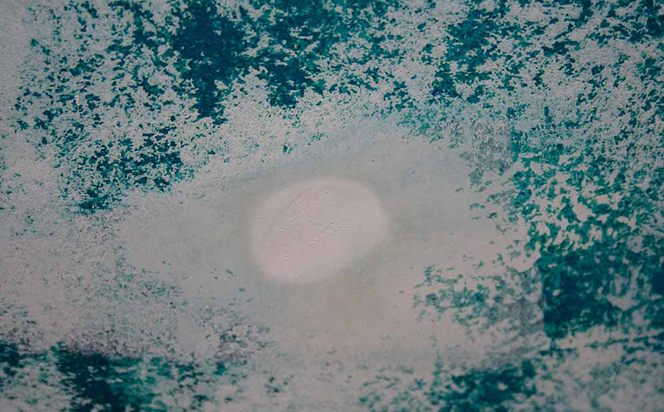 Osmosis – the blistering of the gel coat or structural laminate below the waterline as a result of water absorption – used to be the biggest long-term fear of many boat owners, as well as a source of considerable revenue for boat repair businesses. Over time osmosis has not proved to be the big issue it was once heralded as. This is partly because boats built since the 1990s tend to use isopthalic resins that are not prone to blistering and they employ much better construction techniques that all but eliminate the flaws in the mouldings that were once commonplace in the boat building industry. Nevertheless it’s still prudent to take moisture meter readings every few years, as well as checking for any sign of blistering. 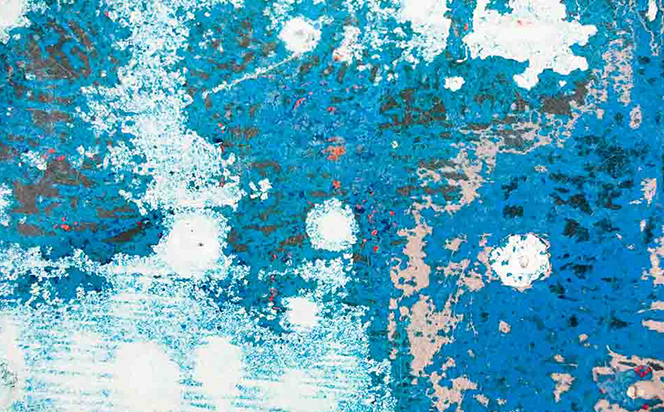 If a thick layer of antifouling has built up over the years, the latter will involve removing this in patches as the paint film can easily obscure small blisters. Treatments will vary depending on the severity of the problem and there’s certainly no reason to panic if you discover a few blisters on the underside of the hull. It’s an easy job to treat them individually, providing the hull is dried thoroughly first. 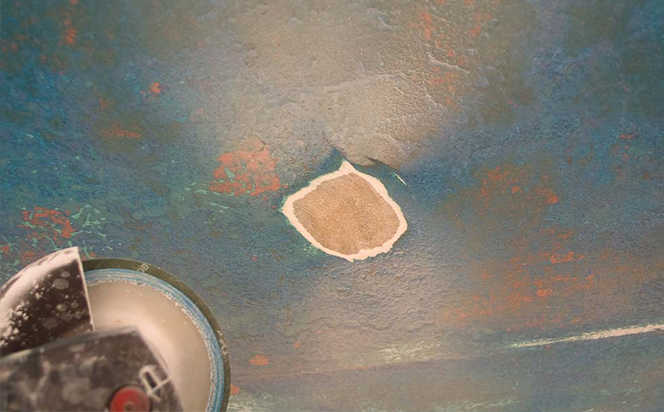 For a hull that’s covered in multiple blisters, then more extensive work, including a full gel coat strip, followed by drying with infra-red lamps and epoxy treatment, may be needed to restore it to top condition. While these professional treatments are only a small percentage of the value of larger and expensive yachts, they can add up to a substantial proportion of the value of some smaller older vessels. 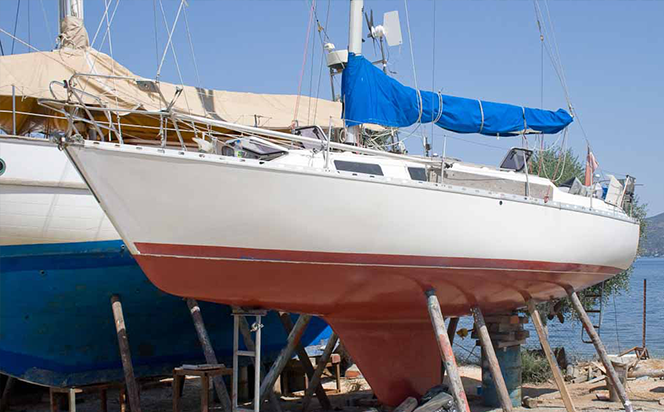 As a result some owners choose to live with the problem and simply monitor the progress over time – in many cases they will get many years, or even decades, of extra use from a boat that might otherwise be uneconomic to repair. If you’re buying a second hand boat that’s had full epoxy treatment in the past don’t automatically assume it will be immune from further problems. In some cases the standard of work done was poor, or the hull insufficiently dried out in advance. It you’re treating a few blisters on an individual basis, the process is to grind away the affected gel coat and any damaged laminate underneath, then allow it to dry out thoroughly, before filling and fairing the gel coat to reinstate the hull’s finish. Although a lot of time – usually measured in months – is needed for the drying process, a hull with a dozen or so blisters can be sorted in this manner with only a few hours of labour.